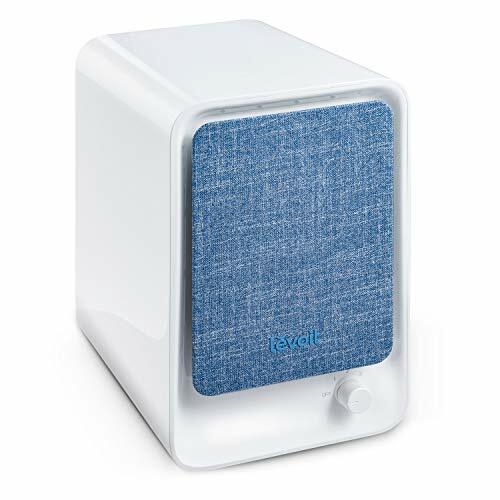 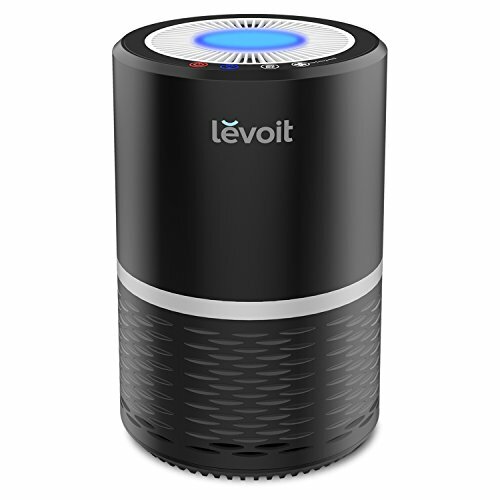 Automatically detects and purifiers the air. 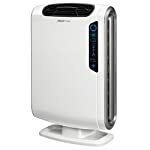 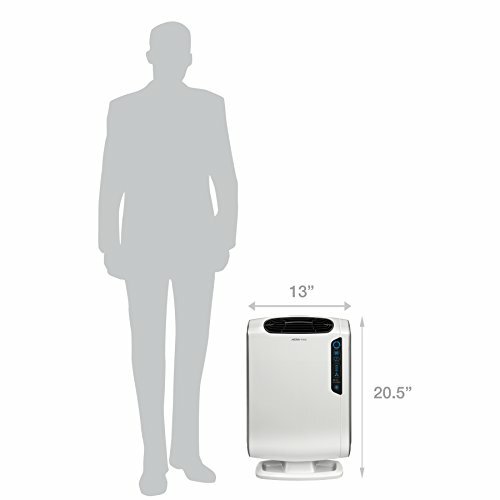 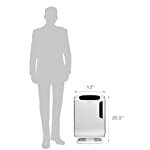 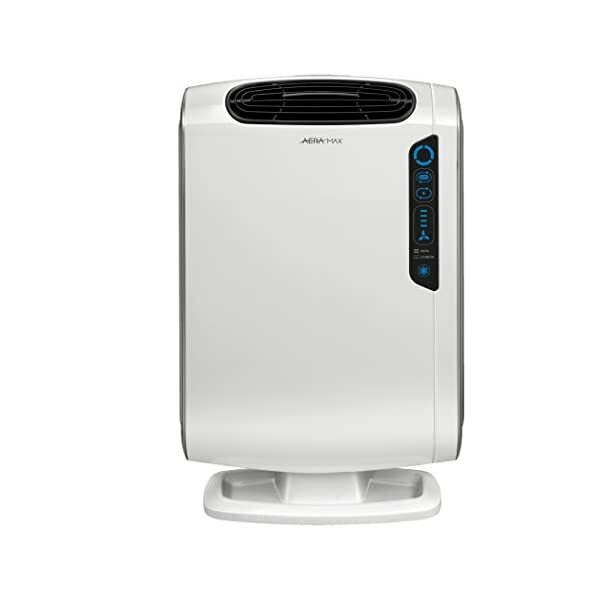 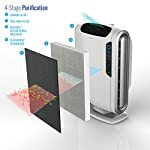 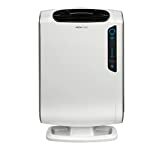 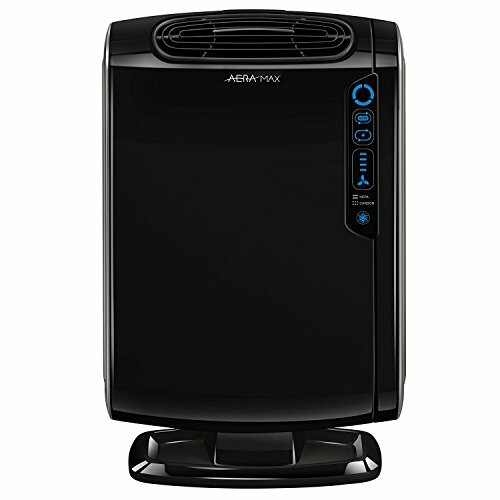 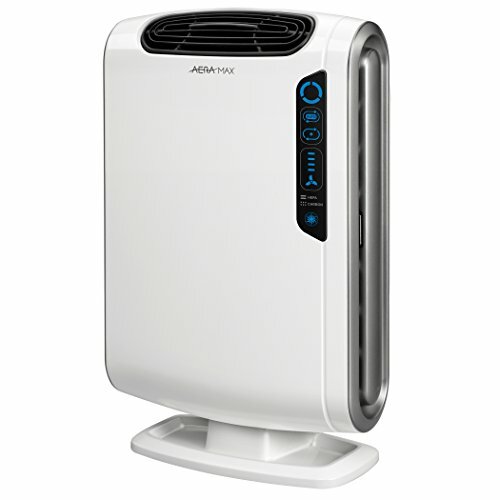 Certified asthma and allergy friendly by the Asthma and Allergy Foundation of America Utilizes a True HEPA Filter With Antimicrobial Treatment to safely remove 99.97% of airborne particles including pollen, ragweed & other allergens, viruses, germs, dust mites, mold spores & cigarette smoke. 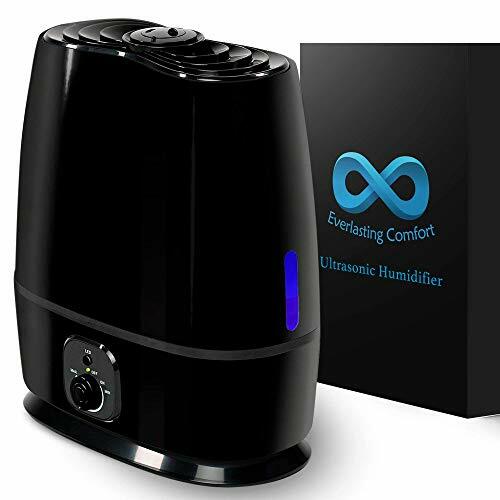 Includes special high performance mode for allergy, cold and flu seasons. 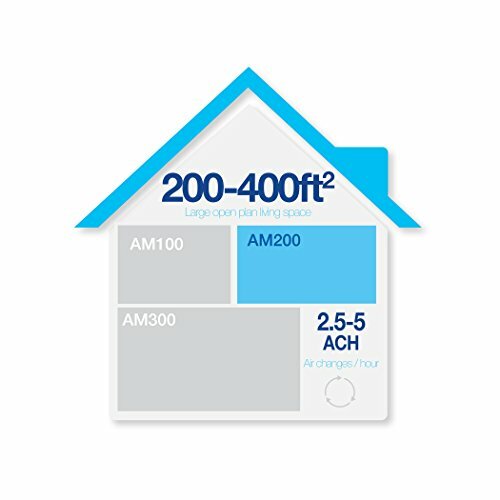 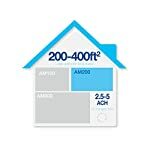 Carbon filter reduces odors from a 200 to 400 square foot area.